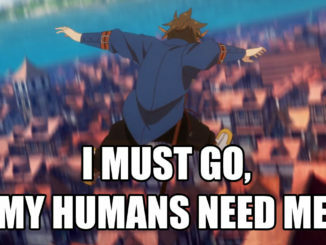 An explanation for that caption is at the very end of this post. 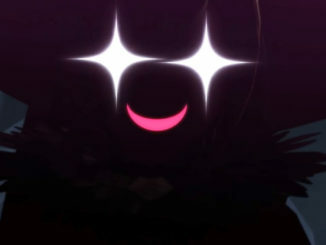 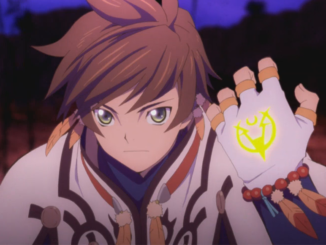 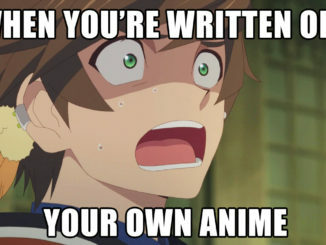 And don't worry, Sorey's still in this anime. 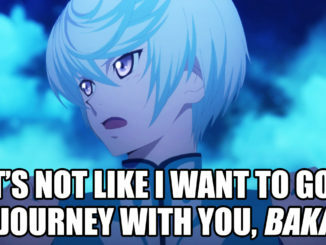 For this week, anyway. 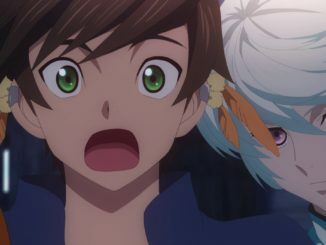 Funimation has revealed their list of voice actors for the English dub of Tales of Zestiria the X, which will premiere on August 3, 2016, 8:30PM Eastern Time via Funimation's Funimation Now service. 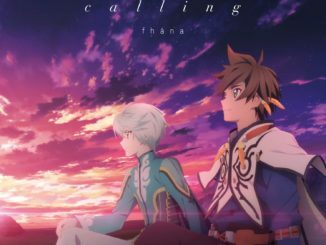 The official music video of Tales of Zestiria the X's ending theme "calling" is now available on YouTube. 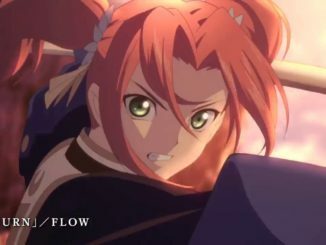 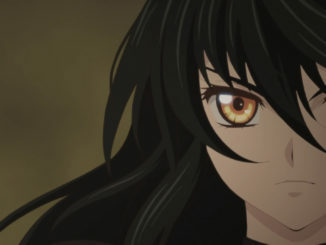 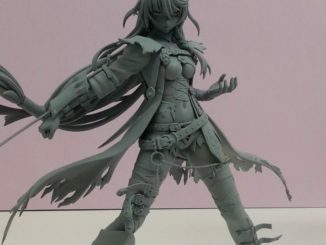 The latest Tales of Berseria character commercial highlights Eleanor. 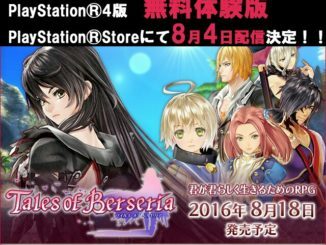 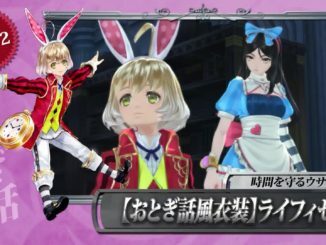 New Tales of Berseria paid DLC for Japan to be released on August 25, plus more info on Artorius, Seres, minigames and special enemies. 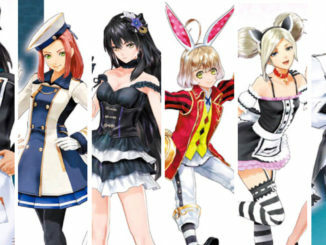 The latest Tales of Berseria character commercial features Magilou, the bogus witch. 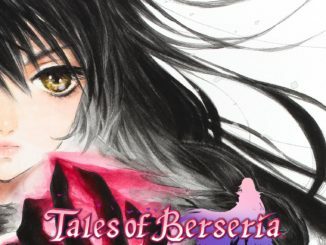 According to the information released for the upcoming Tales of Zestiria the X second premiere screening, episodes 5 and 6 of Tales of Zestiria the X will have bits of Tales of Berseria. 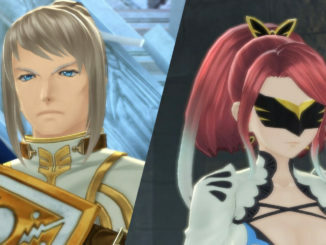 It's nice to see some huge differences between this episode and the game, and I very much welcome these differences.